15 Ways to Fit Exercise Into Your Day - Energetic Juniors - Contact Us! We found some great tips and rules of thumb that will help you adopt a more active lifestyle. Sometimes you don’t have to change hardly anything about your day to get in some great exercise. 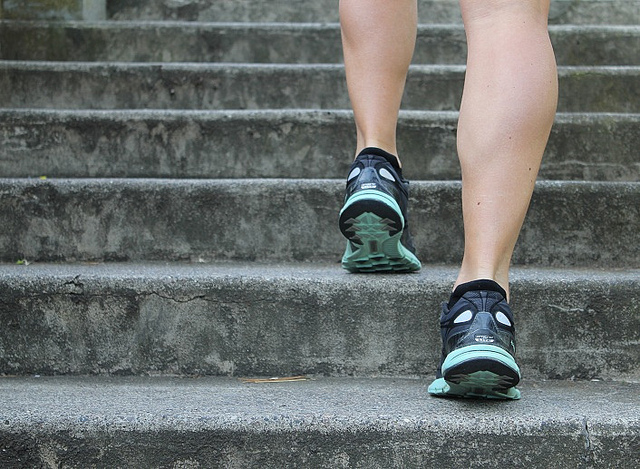 These 15 ways to fit exercise into your day are so good, we’re going to be using them, too!